24th Trial: Getting caught in the art of story telling, without infusion of personal opinion, biases, political passions, and ultimately moralities. I have decided to begin a separate journal of my own passionate rants, of my hopes for what this novel will come across as. And then there will come a time during editing that I can infuse the story with my mind, and make a chain of thought so that it is not mistaken what my overall message is within it’s pages. It is too easy for me to write event after event, description after observation– but I am realizing one must deviate from the material to formulate the immaterial, such as leaving a scene to ponder on dreams, aspirations, ethical struggles, guilt, ect! 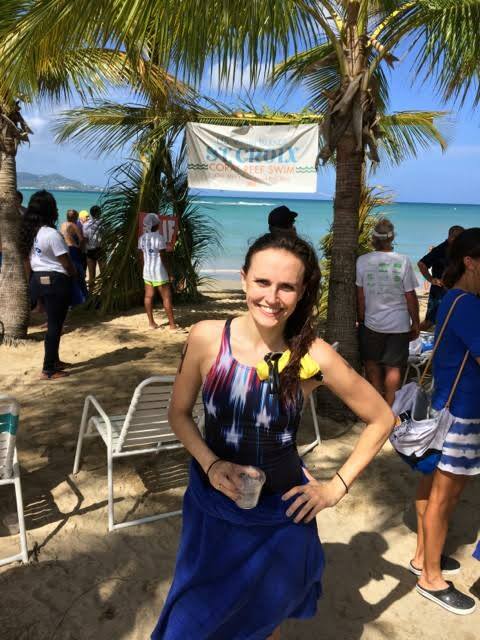 Biggest Success: Swam from Buck Island to St. Croix’s shore in a 5-mile swim race! Yes my friends, I did the big one, the one I’ve been training for! Little did I know the emesis that was to follow the rocking of the waves, as if the waters still teamed with pirate enthusiasm to pillage my stomach of all contents. “Villette” continues to influence me, I am happy to say. Within her plot comes Bronte’s sound judgement and sharpness of character that one can only aspire to in their own writing. Such is my trial as stated above! While laying on the sandy beaches in the Virgin Islands this weekend, I sought refuge from the sun into the shade of a Bronte novel, its dark tone enough to keep one balanced. 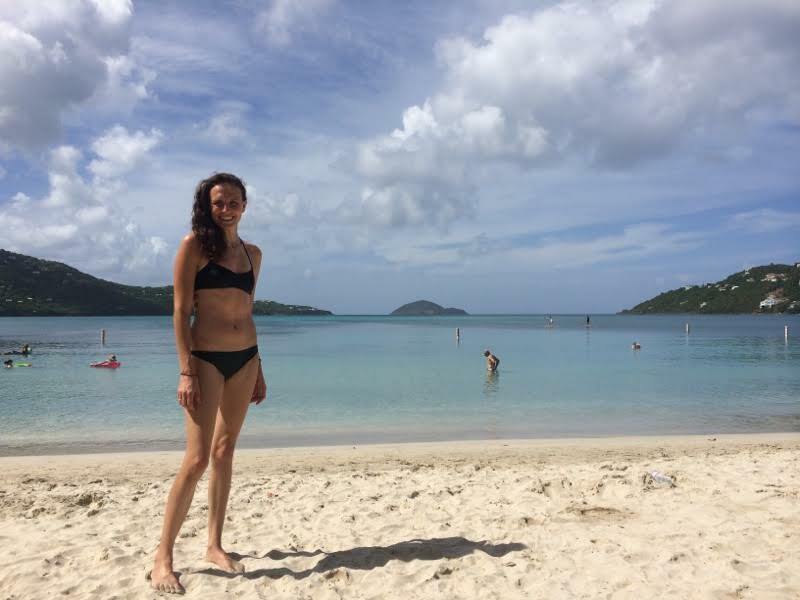 I ventured to the land of pirates to fulfill a goal of mine–to swim 5 miles in the ocean. The race began as I had hoped and expected it to! Transparent waters that displayed the coral reef that webbed the ocean ground like large sunken nets. Every breathe I turned to take– to the right showed islands sitting in front of the raising sun, and to the left showed nothing but endless waves. My arms pulled in front of me, clearly viewed as if I was flapping them in air. It was pristine and beautiful. I marveled at my experience, and compared it to the pages of the novel that accompanied me there. While my experience was a beautiful one, it came with is own darkness. Nausea! Sea-Sickness! Puking into the waves till they calmed! Alas, like Bronte’s “Villette” it was a wonderful and yet abrasive experience in terms of humanity and reality!! This beautiful gentleman helped it all happen! 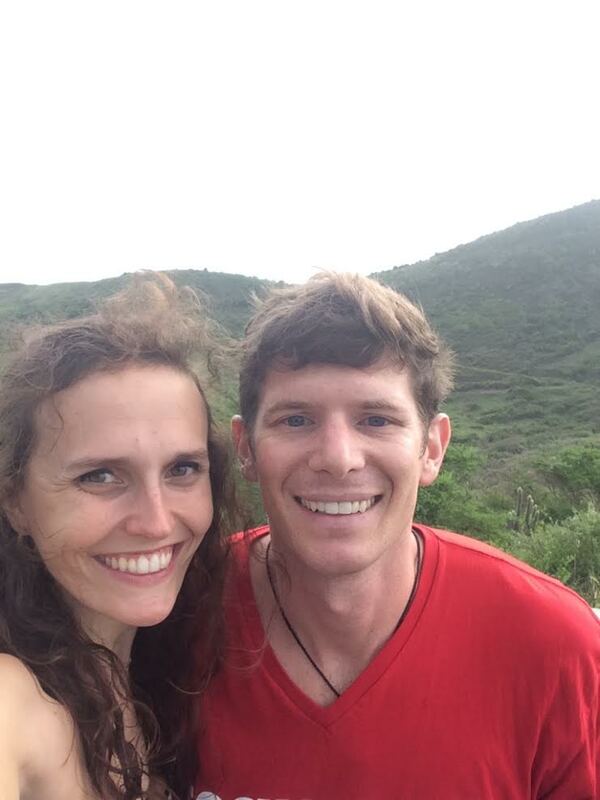 Here we we at the East most point of the US off of St. Croix. And lastly, here is a paragraph from Bronte’s “Villette” so that you may taste the genius behind the ink.